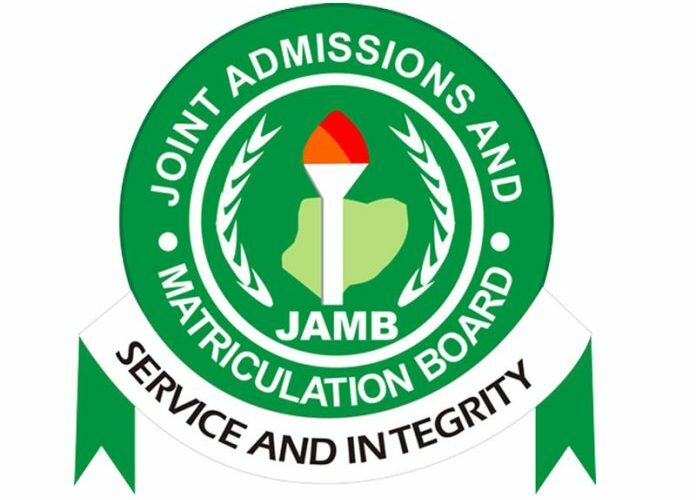 The Joint Admissions and Matriculation Board (JAMB) this week announced that no fewer than 200,000 candidates have been offered admission ahead of the 2018/2019 academic session. 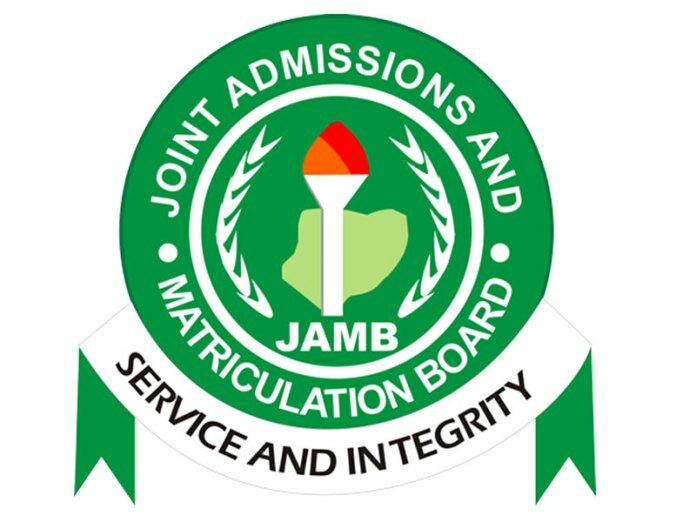 The Head, Media and Information of the JAMB, Fabian Benjamin, advised candidates to accept or reject all offers not later than October 16, as that is when all offers of admissions of first choice will close. 1. Go to JAMB portal at JAMB eFacility Portal. 2. Login with your Email and Password. 3. Locate and click on ‘Check 2018 UTME/DE Admission Status’ on CAPS. 4. If the page only shows Welcome, do not worry. Just click on the options icon on your phone’s browser (located at the top right corner of the screen on Google Chrome) and change the view of the page from Mobile View to Desktop View. 5. Click on Admission Status on the left panel. 6. After your details have been successfully loaded, check if you have been given admission. 7. If you have been given admission, you will notice that the Accept Admission and Reject Admission buttons will be active. If not, the buttons will appear faint. You can now accept or reject your admission offer under your Admission Profile by clicking on the corresponding button.